Hollywood has become synonymous with its opposition to President Donald Trump and his policies in recent years. Virtually every A-list actor and actress has verbally attacked the president, and the industry’s most famous awards ceremonies have been increasingly tainted with partisan politics. Hollywood, however, has been struggling with its own controversies, including allegations of widespread sexual assault that brought down one of its biggest names, Harvey Weinstein. Now, changes might be underway for America’s top entertainment sector. One of Trump’s closest allies, Saudi Crown Prince Mohamed bin Salman, is set to take up to a 10 percent stake in Endeavor, one of Hollywood’s biggest talent agencies. The company, which changed its name from WME-IMG to Endeavor last year, represented five of the seven movies nominated for Best Picture in 2017. While discussions are still ongoing, Saudi Arabia’s sovereign wealth fund is expected to invest around $500 million in the company, Bloomberg reports. Part of the reason for the Saudi investment is the kingdom’s diversification away from oil toward other sectors, such as technology and entertainment, to meet Salman’s goal for the fund to control $2 trillion by 2030. Salman, however, has proven to be one of Trump’s closest international allies, and his presence in Hollywood could herald the beginning of bigger changes. 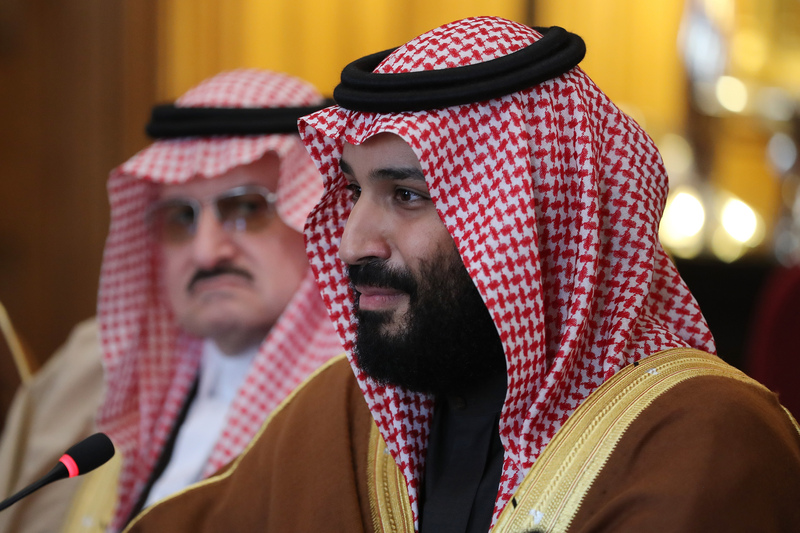 Since coming to power in 2015, Salman has been a transformative power in Saudi Arabia, changing extremist religious codes that prohibited women from driving, and reforming the country’s economy. In his first interview with an American network, Salman told CBS’s “60 Minutes” that he sees women and men as equal and is planning to establish regulations mandating equal pay for men and women in an effort to boost female employment, which is currently only 22 percent. 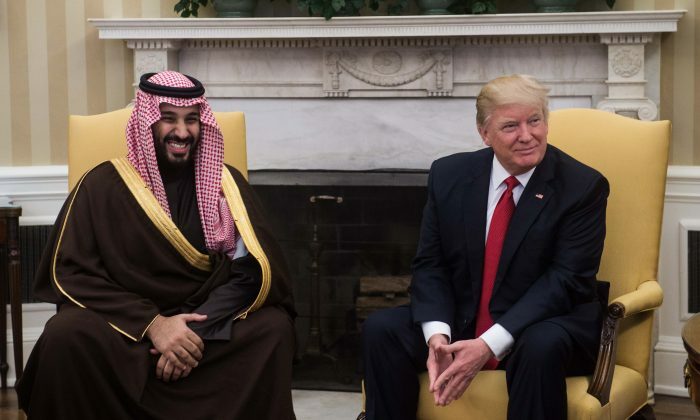 During Trump’s visit to Saudi Arabia last year—his first foreign visit as president—Salman and his father, King Salman, committed to the establishment of a center for combating extremist ideology and the Terrorist Financing Targeting Center, to be jointly operated by the United States and Saudi Arabia. Salman made headlines last year around the world when he launched a large-scale anti-corruption campaign. Hundreds of elite politicians, businessmen, and members of the royal family were detained and forced to repay what they had stolen from the government through corruption. The most prominent case in Salman’s anti-corruption crackdown was that of Prince Alwaleed bin Talal, who was released from detention in January after the authorities froze and gained control over many of his assets. Talal’s assets included a large stake in banking corporation Citigroup Inc. and a large stake in social media giant Twitter Inc. Similarly to Salman, Trump has been waging his own battle in the United States, undoing the influence of people both inside and outside the government who have misused their positions for their own gain. 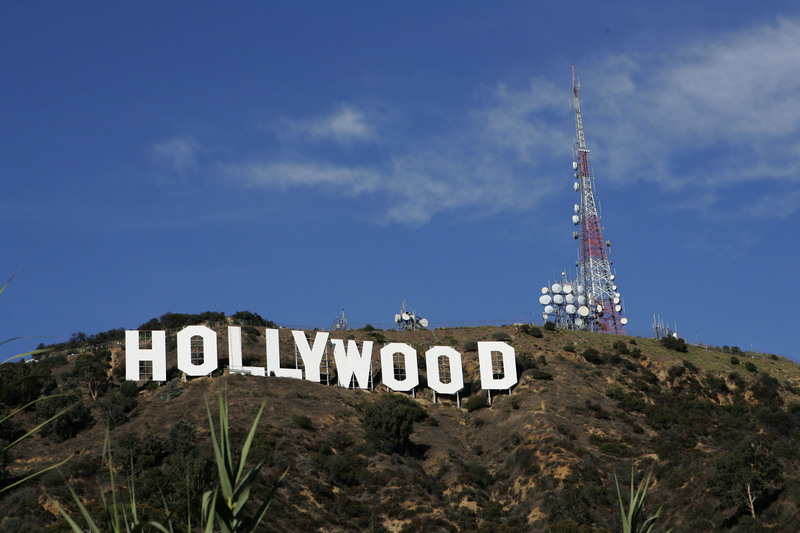 With Salman’s Saudi government soon having a seat at the table at one of Hollywood’s most prominent talent agencies, significant changes to Hollywood could be on the way.